An Itty Bitty Cardi and more! With the chaos of the holidays and some big start o’the year deadlines behind me, I’ll admit that I’m having a hard time getting back into the swing of things. Last week started off promising … but then our family got hit HARD by that awful flu bug and not much got accomplished besides watching dozens of episodes of the Octonauts (“Creature Report … Creature Report…”) and maybe a tiny bit of laundry. With all that time on my backside, though, I have been spending a fair amount of time knitting, and I figured that I’d better get some pictures uploaded before I forget all of the details! My first finish of the year was this adorable little Cupid Sweater (pattern here) made in Elephant Grey Red Heart Soft Baby Steps yarn, made for our best friends’ little girl who is due in May. This was a great pattern and a relatively easy knit – it’s definitely a good place to start for those people new to sweater-knitting. The only problem I had with it, was despite swatching at the correct size, my sweater body turned out a bit on the slim-side – more solidly at a 3-6m rather than a 6-9m – and the sleeves were ginormous! Being a fairly new knitter, I figured that I could make the sleeves fit a bit better by rapidly decreasing … but they turned out a bit on the goofy-looking side. Hopefully once they won’t be so noticeable once the baby is wearing it! I’m hoping to try this sweater again, maybe in a larger size, to see if I can get the sleeves to turn out a bit better. Next finish is my Able Cable hat for my eldest son. Aiden picked out the yarn himself – Lion’s Wool-Ease in Denim – and was really excited about watching me make it. I was a little concerned about it being a bit on the feminine side, but in the darker “manly” color, I think it actually looks really nice. I just barely managed to snap a couple of photos during our trip to the zoo this morning, so I couldn’t get a great view of the whole thing, but this is actually a faux-cable pattern – no cabling or crossing stitches were used … just yarn overs and knitting through the back loop. It makes for a nice, stretchy hat! I did have to modify it slightly so that the top wasn’t too tall – you can read about the mods here, if you’re interested. I love how the pattern spirals into a nice little star at the top. I’m thinking I just might have to make one for myself for our Tahoe trip next month! Last knitty finish is my Choette hat for my youngest! It’s missing the button eyes, so it might be a little hard to see, but the hat is made up of adorable little cable-y owls. The original hat in the pattern was knit flat, seamed across the top, and finished with tassels … none of which float my knitting boat, so I used a thinner yarn, added a few more owls and inserted a few purl stitches inbetween, and knit the whole thing in the round! You can read more about my modifications here, if you’d like, but you’ll need to purchase the pattern to get the actual owl chart. So, what’s next on the knitting frontier? I’m still valiantly plugging along on my New York Cardigan. It’s almost finished and I love it so much … I just get so bored knitting the sleeves. I was totally going to take a short-cut and make 3/4 length sleeves, but hubby suggested going the extra mile and doing the full length sleeves with the fold-able cuffs like I originally planned. He says that I’ll regret not doing it somewhere down the line … and darn it, I think he’s right! I am FORCING myself to finish this project before I start on my next big project: The ROWE coat by Michele Wang. This coat is Auh-mazing! But, it needs around 2300 yards of yarn … which is a giant commitment! It also requires set-in sleeves and lots of seaming … both of which I avoid like the plague … but I love this pattern so much, I just might attempt them! 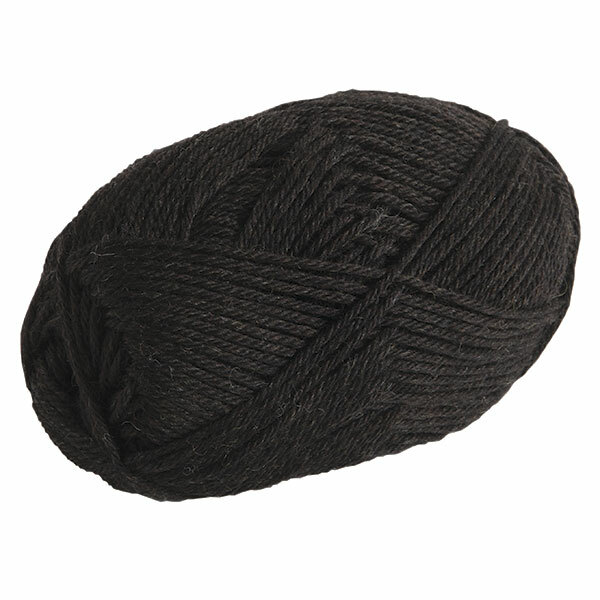 I have my eye on Knit Pick’s Bittersweet Heather yarn, which at $3.69 a skein makes this sweater a much cheaper project! While I’m working up my nerve to start this project, I have a skein of super dreamy Malabrigo Rios yarn in Bobby Blue staring back at me out of my knitting basket It is the dreamiest (and most expensive) yarn I’ve ever seen and felt! I’m looking for the perfect cowl or scarf pattern to use it with … if you have any suggestions, I’d love to hear them! !